Organizing, cleaning up closets, feng shui... not exactly my strong suit. So what’s a girl to do when she’s looking for an energy shift and welcoming space to walk into every night? 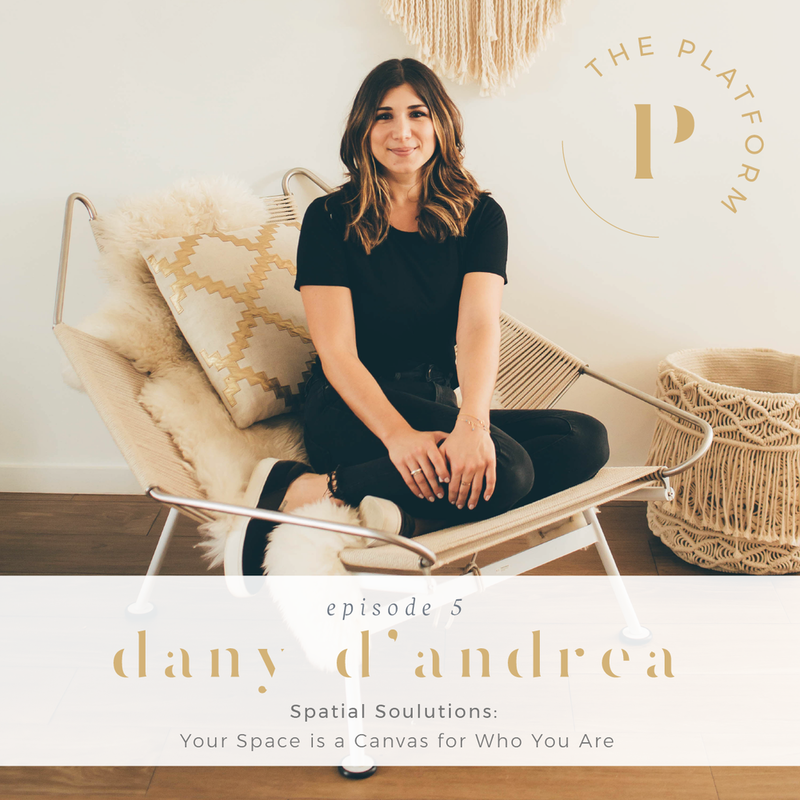 You talk to Dany D'Andrea, the Founder + #BossBabe of Spatial Soulutions, a mindful organization service that tries to help people create an environment that brings their best self out and, ultimately, manifest their dreams!